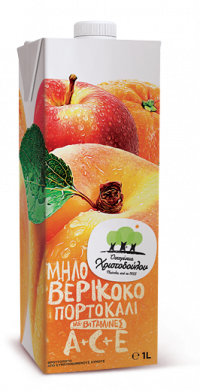 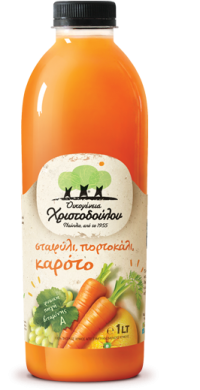 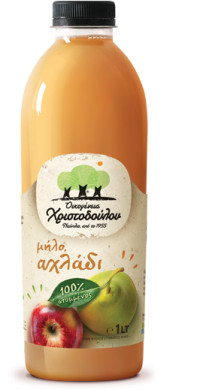 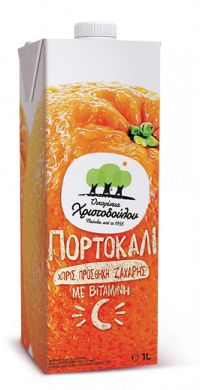 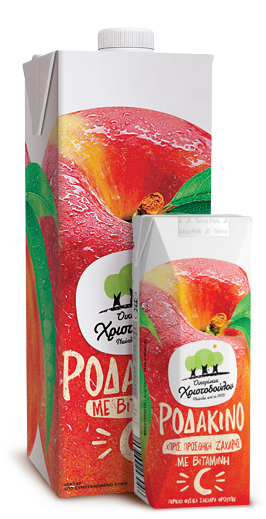 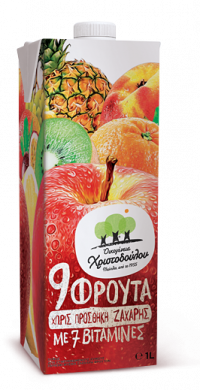 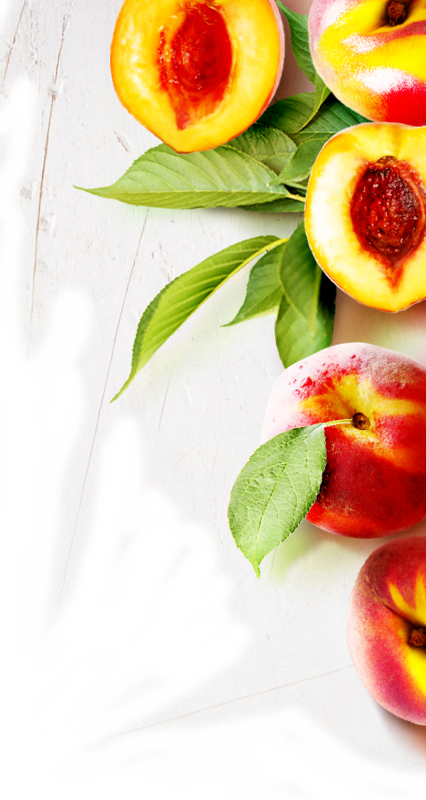 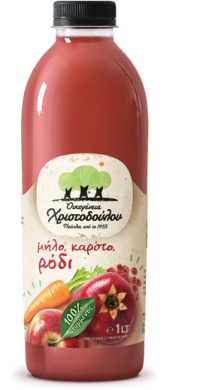 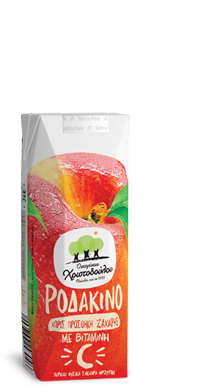 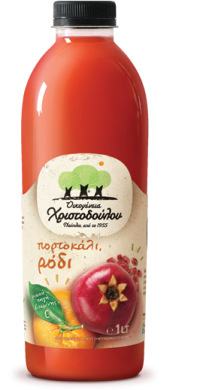 peaches from the Greek land, cultivated in the region of Macedonia. 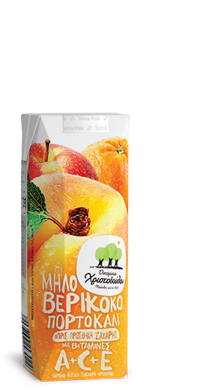 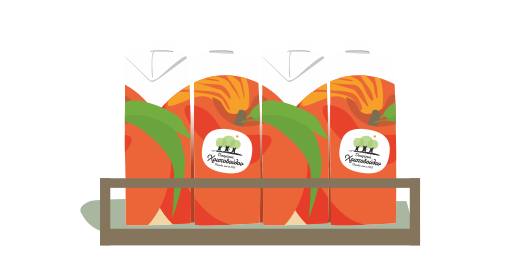 the most mature and aromatic peaches, keeping them succulent until they are juiced. 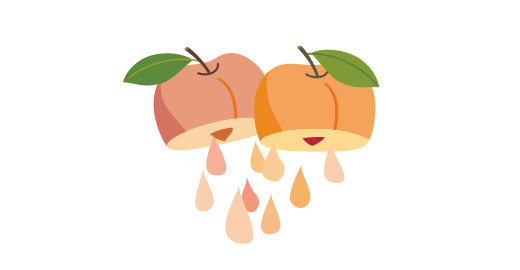 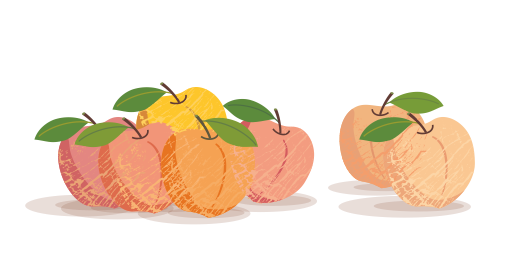 our peaches using innovative procedures, without adding or removing any substance. 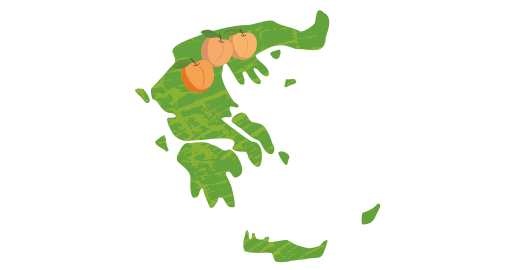 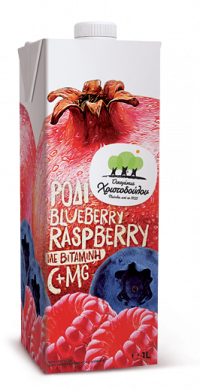 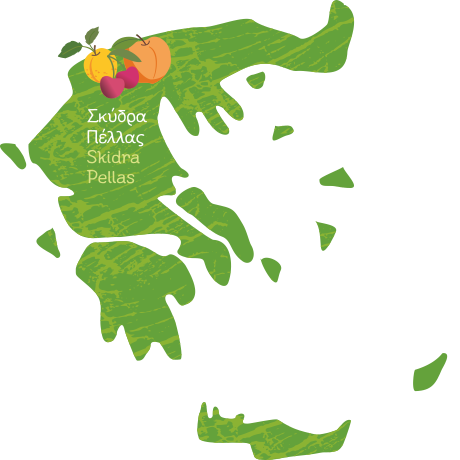 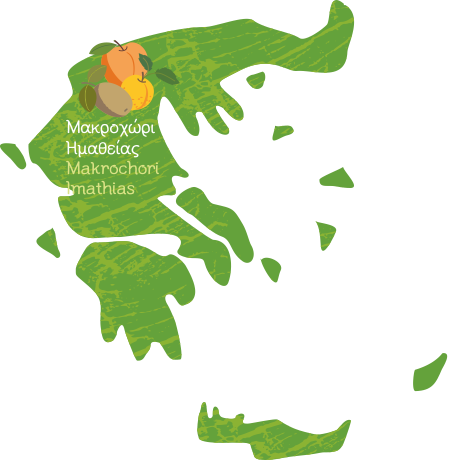 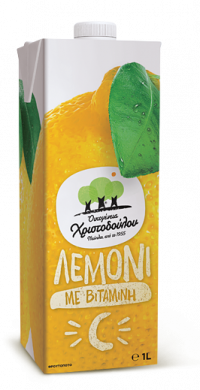 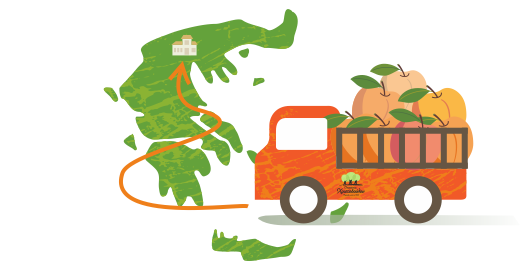 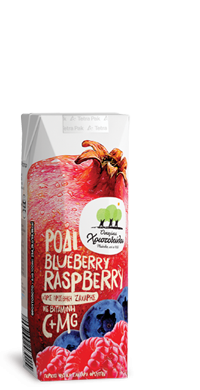 This way, we preserve and provide to you all the quality and flavor characteristics of the fruits we collected from Greek soil unaltered. 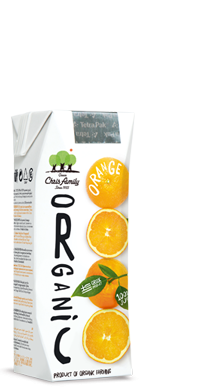 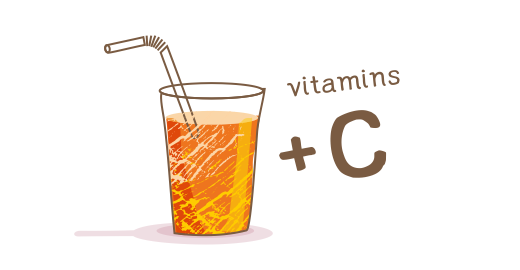 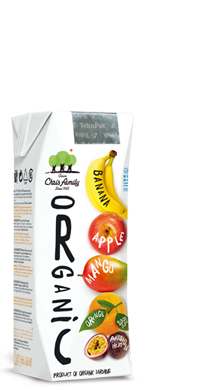 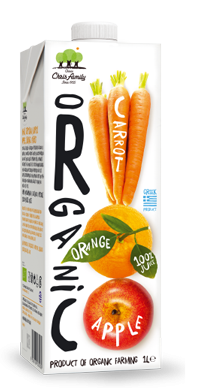 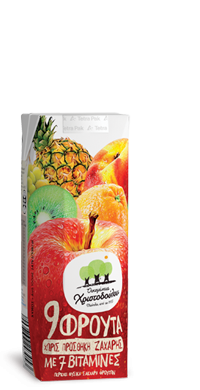 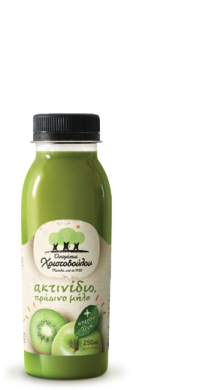 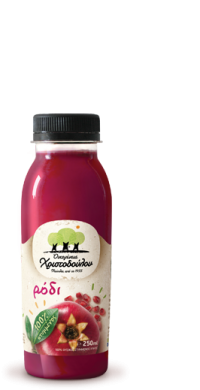 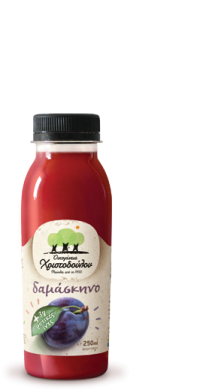 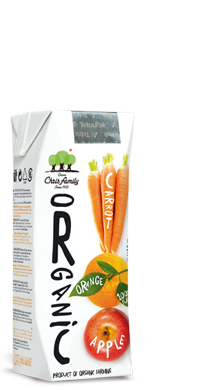 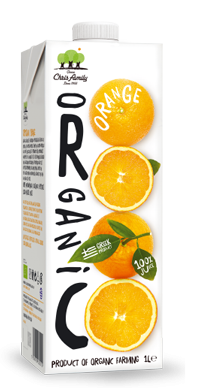 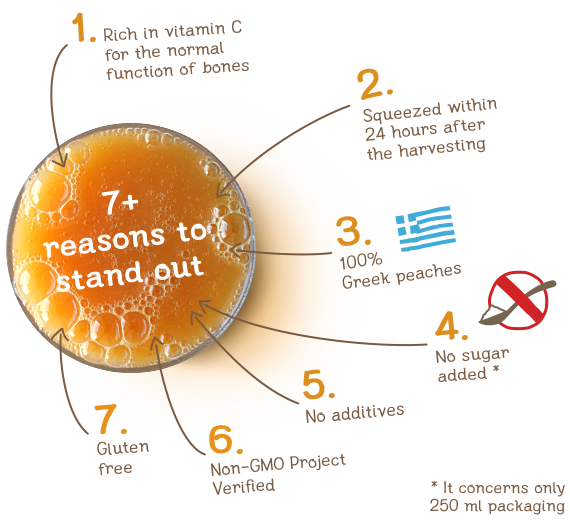 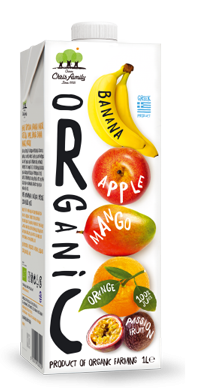 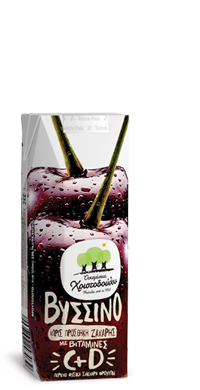 the nutritional benefits of the juice with Vitamin C, which helps the collagen synthesis for the normal function of the bones. 45-year-old Antonis, has been cultivating peaches for 25 years. 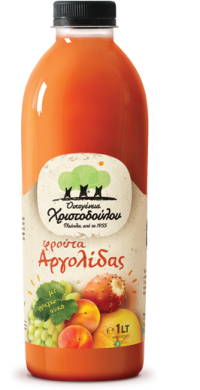 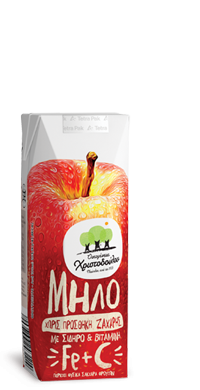 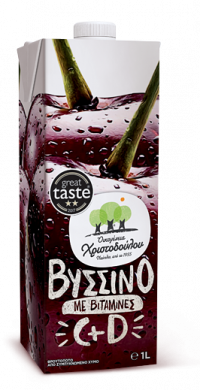 His acres are located in Kouloura, Imathia and following the family tradition, he is working with care to always offer the best quality. 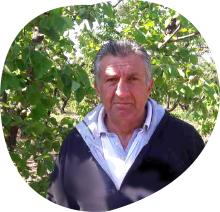 56-year-old Michalis, is a self-employed farmer for 35 years in the area of Skydra-Mavrovouni in Pella. 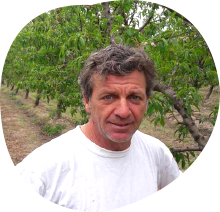 He is growing his fruits with love, skills and persistence in order to always offer the best quality. 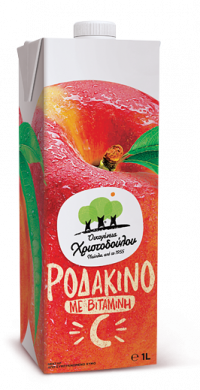 Panagiotis is 46 years old, from Makrochori, Imathia. 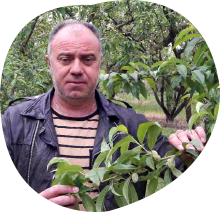 He has been cultivating for 20 years, trying not only to have a good agricultural practice but also to work with care, and absolute dedication to the production of fresh fruit.